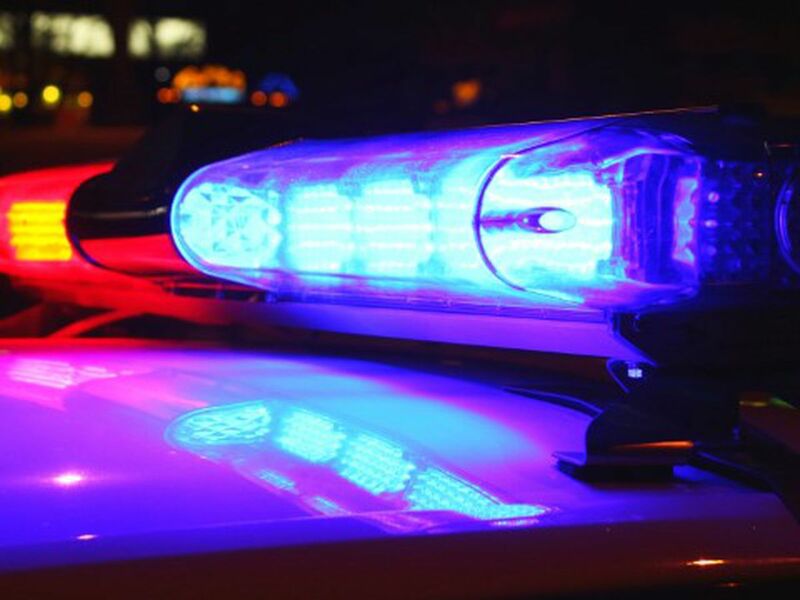 LADSON, SC (WCSC) - Two people were shot and taken to the hospital late Friday night in what Charleston County deputies are calling a home invasion in Buckshire subdivision. 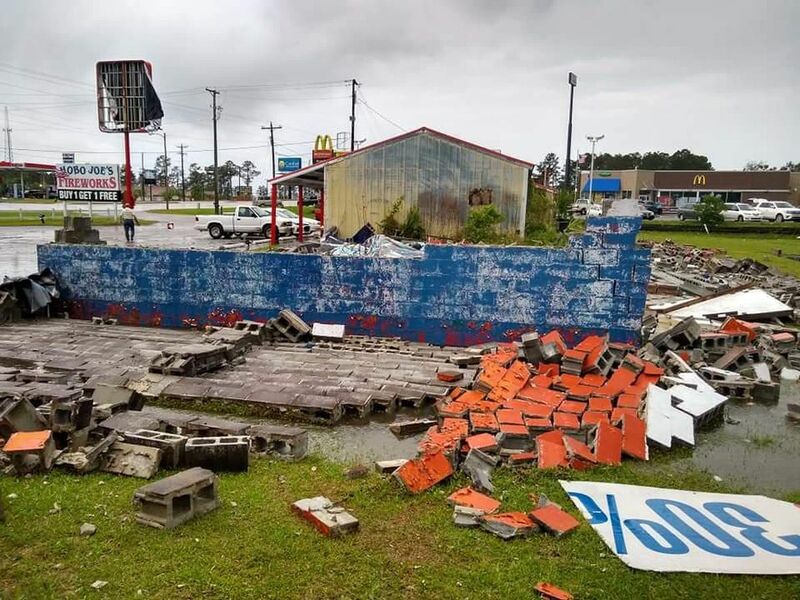 As of Sunday, no condition information was provided by MUSC. One of the men with a gunshot wound walked to a neighboring house for help. 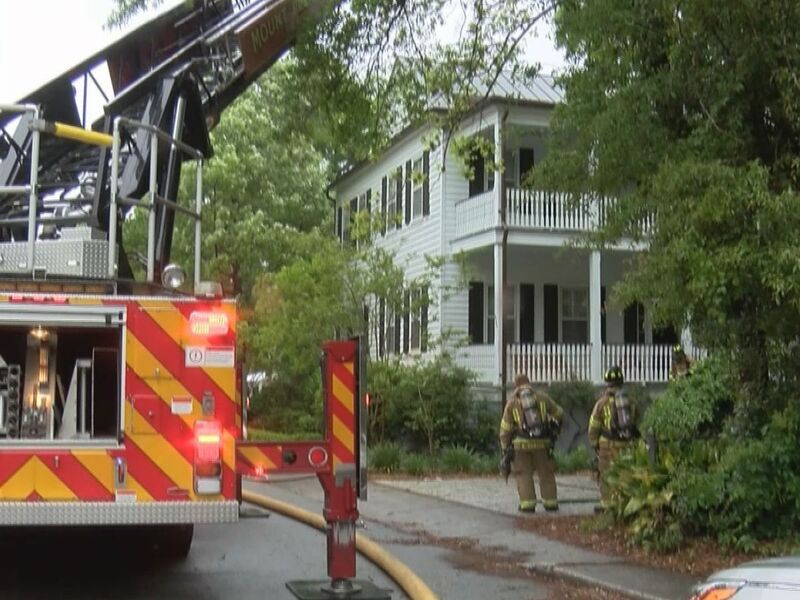 Around 11:45pm, Clark Burnside said his brother heard a loud bang and several minutes later someone was knocking on their door and ringing the door bell. Burnside said, "My brother woke me up screaming that someone had been shot. So I ran outside with my brother and my wife, locked the door behind us because our kids were inside and talked to a male victim who had been shot once in the upper abdomen and had an exit wound in his back. According to the Charleston County Sheriff's Office, deputies were called to a home in the 3000 block of Kirkwall Drive for a reported burglary and home invasion. Deputies say a female acquaintance of the homeowner told them she was there visiting with her boyfriend. She told police two unknown male suspects forced their way into the home coming in through the garage door. Shots were fired and the homeowner along with the female's boyfriend was shot. One of those victims then managed to make it over to Burnside's front porch. "Kind of panicked, very calm at first, then he started to get real dizzy and light-headed and a cold sweat shortly before EMS arrived," said Burnside. Luckily for the victim, Burnside works in the medical field. He was able to check the man's breathing and pulse until EMS arrived. Burnside said the whole situation was a lot to handle. "The first thing was we wanted to make sure he was ok but also had to make sure my family was ok. Our immediate thing was asking him if anyone was after him. He really didn't answer many questions; he just kind of told us that it happened 2 doors from our house." Burnside says his ordeal last night was definitely different from any other disturbance he's ever had in his typically quiet neighborhood. Deputies say the two men who broke into the home fled the scene and it is unknown at this time if either of those suspects were injured. The condition of the victims is unknown at this time. 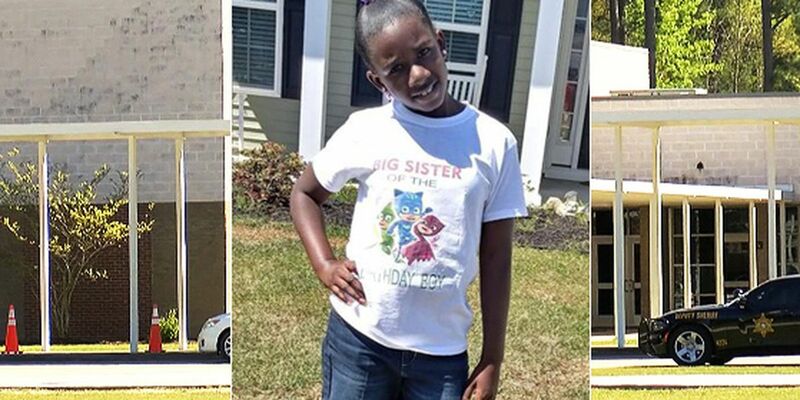 Investigators have released several documents and media on the death of RaNiya Wright including statements from students who reported that a student had Wright in a headlock and had struck her in the head with her fist. 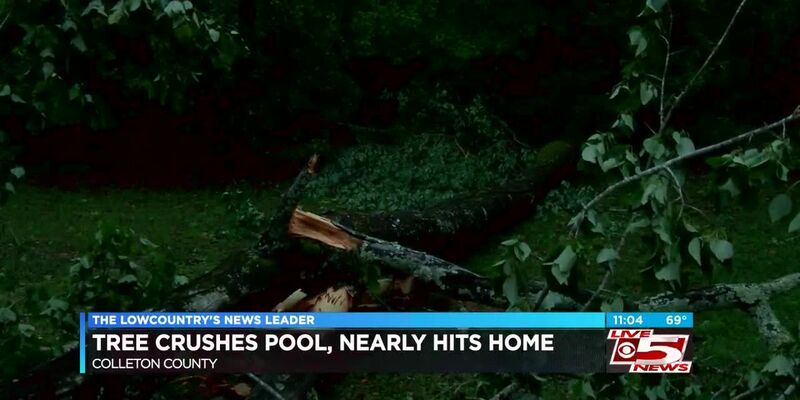 A Colleton County man had a tree fall right on his pool after a storm hit, damaging parts of the county.